“Innovations by the Underserved, for the World” is the theme. LoyarBurokker and UndiMsia! community mover Edmund Bon speaks along with others. (LoyarBurokker Khairil Yusof who also moves with UndiMsia! via the Sinar Project was the first from our collectives to speak at TEDxKL). Promotional post reproduced from here and the Facebook event page is here. TEDxMerdekaSquare is a social initiatives platform where people from diverse backgrounds and interests come together to learn, design and use knowledge that focuses on facilitating communities to involve and assist the disadvantaged. It is designed to inspire and move all into action! From renewable energy technology and grassroots innovations, to a coffee brand that supports social entrepreneurs and small acts of love by children, TEDxMerdekaSquare is a gathering of a community of people who aim to bring social consciousness back into our actions. 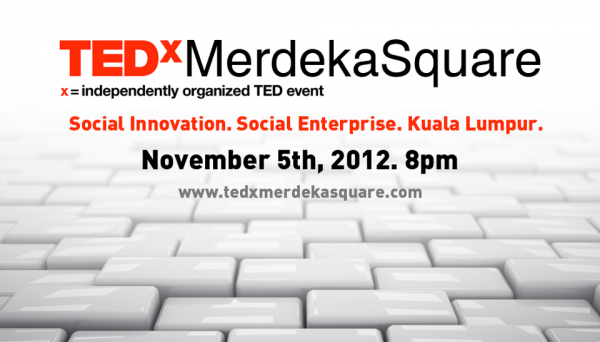 Join us at our TEDxMerdekaSquare where the possibilities are endless! Edmund has led, and been involved in, no less than seven social justice movements since returning to Malaysia in 1997. 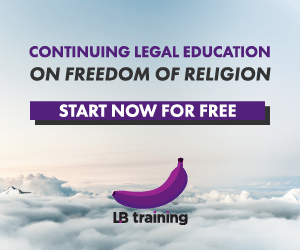 He is also the former Chairperson of the Bar Council’s National Young Lawyers’ Human Rights and Constitutional Law committees, and has been involved in organising various social movements in the country. He is a co-founder of the Malaysian Centre for Constitutionalism & Human Rights (MCCHR) also known as PusatRakyatLB. Under his wings are UndiMsia!, a voters’ education movement, the MyConstitution campaign to encourage Malaysians to understand up the constitution and the LoyarBurok blog. At the PusatRakyat LoyarBurok, young people gather weekly to participate in activities to help nation building. One signature activity is the #IdolaDemokrasi where young people gather, identify a possible problem and brainstorm for possible solutions. Edmund’s latest project, by weaving a case-based historical narrative of non-violent direct action by disenfranchised collectives in Malaysia, attempts to argue a case for legislative reform to give a greater voice to the marginalised and oppressed, and for them to effectively access the governance system. The collective persona of Lord Bobo's minions (yes, all the cheeky monkeys and monkettes). Haven't you heard? LoyarBurokking is a lifestyle. Join us, and your life will never be the same again. Because it's fun. Posted on 30 October 2012. You can follow any responses to this entry through the RSS 2.0. Read more articles posted by LoyarBurokkers.